LEXINGTON, Ky. (AP) — Alexa Jennings scored 18 points with 12 rebounds, Te'a Cooper added 17 points and No. 16 South Carolina held off No. 19 Kentucky on Thursday night. Cooper had back-to-back baskets early in the fourth quarter to put the Gamecocks up 17 and Jennings had two baskets down the stretch, which was just enough to hold off the Wildcats, who cut it to a one possession game. Kentucky had an early 8-0 run and KeKe McKinney's tipin with four seconds left capped a 7-0 run that made it 73-70. A quick foul on Cooper led to the clinching free throw. Bianca Cuevas-Moore added 13 points for the Gamecocks (15-5, 7-1 Southeastern Conference), who have won three straight and 11 of their last 12. Mikiah Herbert Harrigan had 11 points and five blocks. Maci Morris led Kentucky (17-5, 4-4), which has lost consecutive games to ranked teams, with 21 points. Rhyne Howard added 16 and Taylor Murray 12. South Carolina scored the last seven points of the second quarter to lead 31-28 at the half. 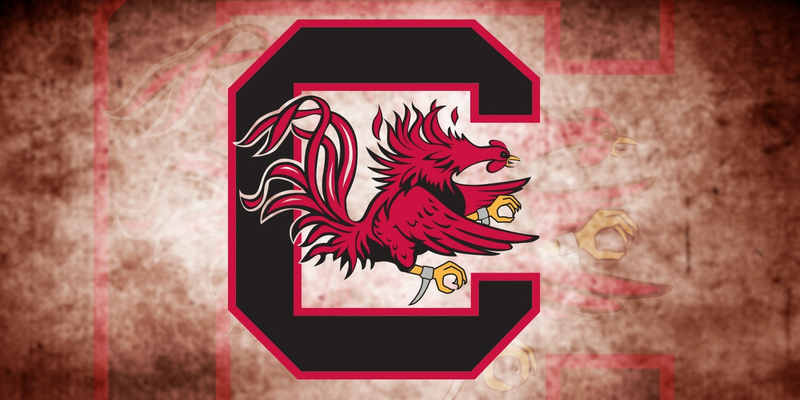 The Gamecocks used nine consecutive points that played out to a 17-5 run to put the lead in double figures midway through the third quarter.